Keeping up with today’s vision demands. Longer work days. Hours and hours on digital devices. The demands on our vision have never been greater. 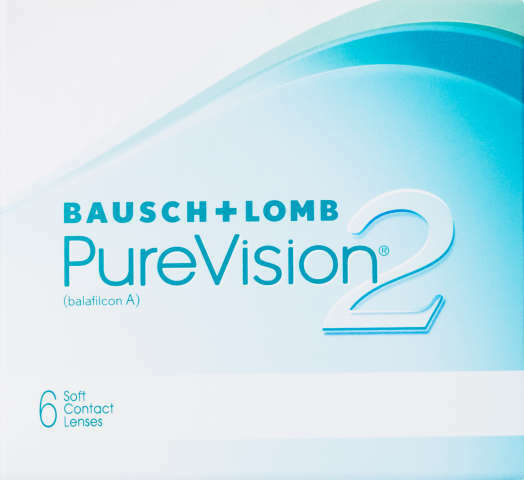 Bausch + Lomb PureVision2 contact lenses deliver the crisp, clear vision your need – all day, every day.